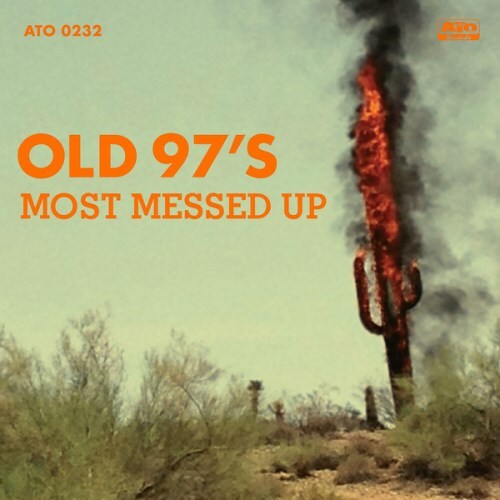 At their best, and that is emphatically here on Most Messed Up, the Old 97's are the very definition of that thing we like to call alt-country: country music washed in melodic pop played by a bunch of punks. A cathartic, punk-rock stomper of a record, and perhaps the first in the band’s catalog to accurately capture their sweatbox live performances. If this leans more to rock & roll than Texas honky tonk, it still sounds like classic Old 97's, and Most Messed Up shows these guys can commendably hold up their rowdy side while making the kind of elemental Lone Star music that still makes them a kick to hear. The back cover’s somewhat clichéd advice of “Play this album loud,” should be heeded for maximum enjoyment of a rollicking set that nearly two decades in, stands as some of the Old 97’s finest and most exhilarating music. 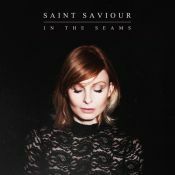 Most Messed Up hardly reinvents the wheel, but it is pure unadulterated joy to listen to. Joined on this record by Tommy Stinson of The Replacements and renowned lap steel guitarist Jon Rauhouse, Most Messed Up repeats all the Old 97’s standard motifs with increased flair. Middle-aged men who still are rocking the way they used to do. Only this time they sincerely acknowledge the state they're in. Purchasing Most Messed Up from Amazon helps support Album of the Year. Or consider a donation?